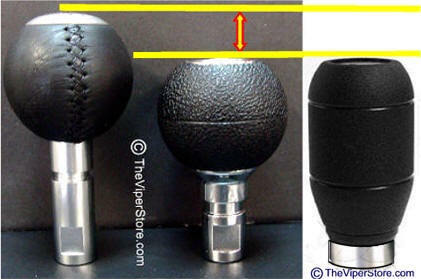 Replace ugly factory shifter knob with this easy palm grip short throw shifter. Over one inch shorter for faster shifts. 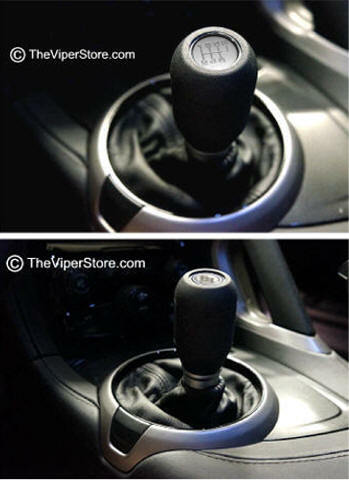 Top cap indicated the 1-6 Shifting pattern, choose high polished or satin silver. Knob is black. 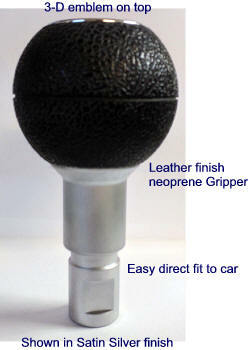 Handle stem comes in chrome or satin silver finish. 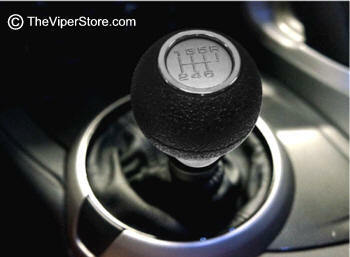 Lighter - Stronger - Better Handling! 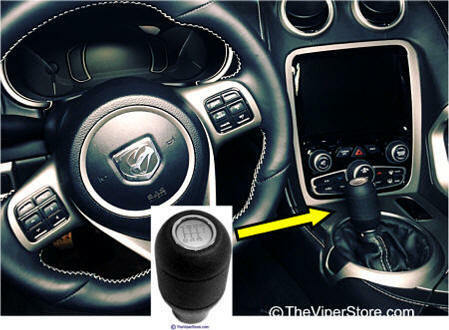 Top cap indicated the 1-6 Shifting pattern, choose high polished or satin silver. 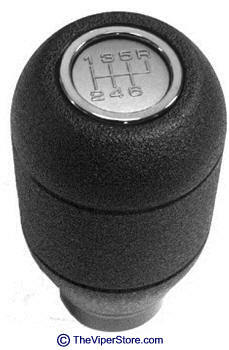 Knob is black. Handle stem is chrome.